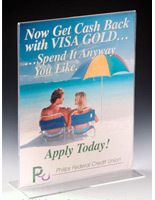 This Picture Frame Is In-Stock And Ready To Ship! 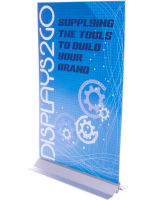 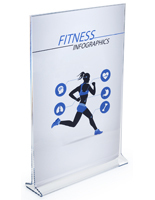 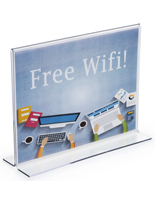 This Picture Frame Is Great For 11" x 17" Poster Or Graphic Displays! 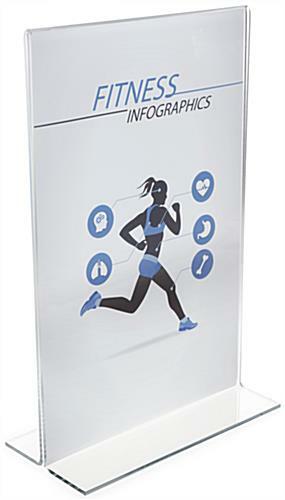 Use this Picture Frame to exhibit appealing images to promote any business or event. 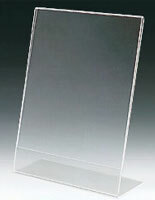 Clear Acrylic T" Style Vertical Picture or Photo Frames. 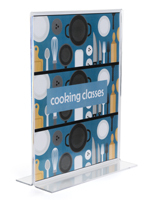 This is an 11" wide by 17" high bottom loading vertical Picture Frame. 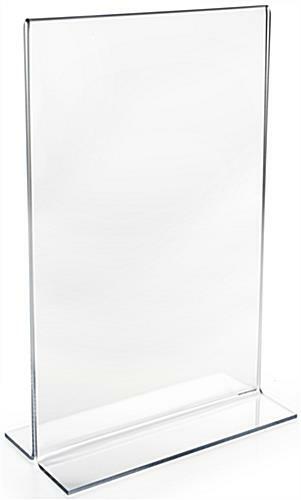 Paper slips in effortlessly through the bottom and sides.